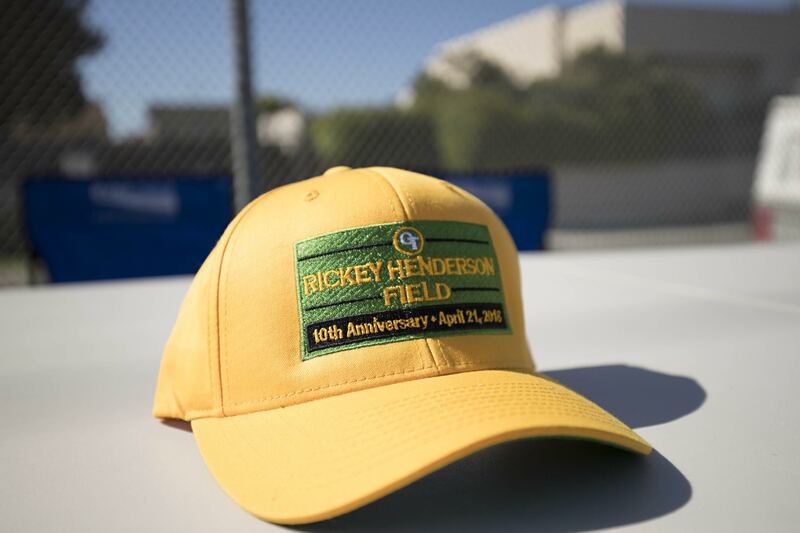 Commemorative hat from the April 21, 2018 10-Year Anniversary Celebration of Rickey Henderson Field. Adjustable, one size fits all. 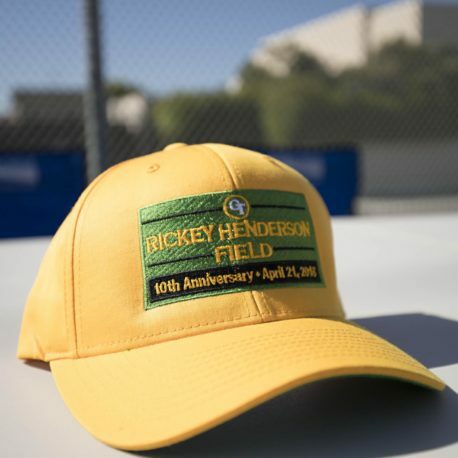 Commemorative hat from the April 21, 2018 10-Year Anniversary Celebration of Rickey Henderson Field. Adjustable, one size fits all. 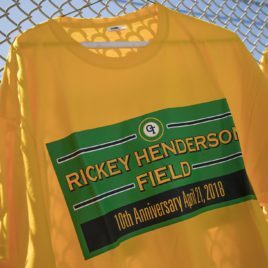 Commemorative shirt from the April 21, 2018 10-Year Anniversary Celebration of Rickey Henderson Field.